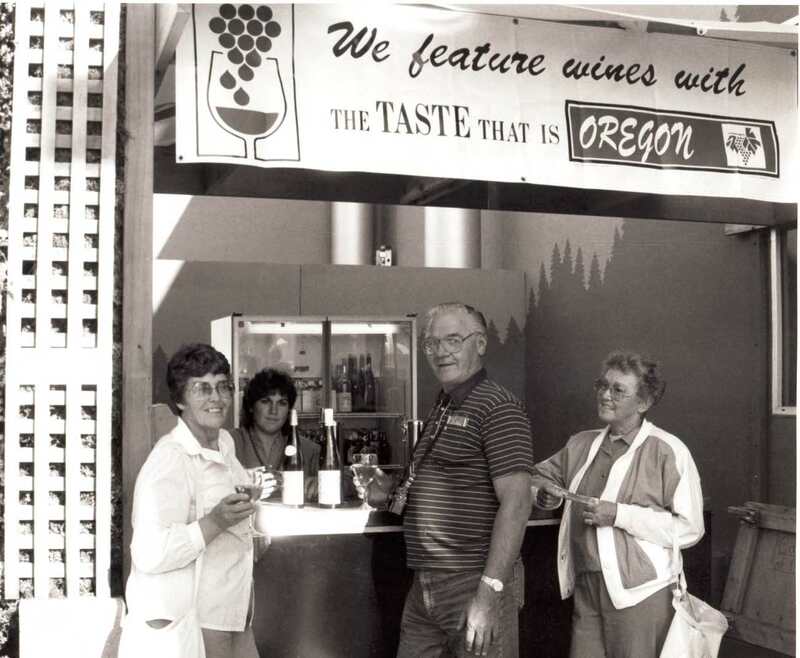 The Doerner family is one of the earliest winemaking pioneer families in the Umpqua region. Although the Doerner family owns a vineyard, much of this collection consists of the family's pioneer history. Adam Doerner was born in Germany in 1858 and came to the Umpqua region late in the 19th century to work on the Winchester Bridge. He planted grapes on his land and began making wine, first for himself and later as a business. Since Prohibition, the family has been growing grapes and making wine off and on. This collection is a work in progress and will eventually include a video interview, photographs, and documents.